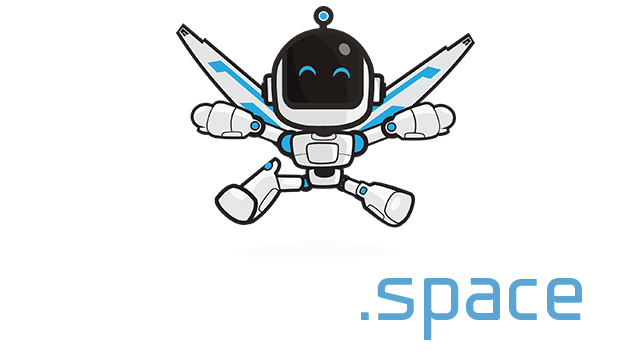 Legions.io | Play Legions.io free on iogames.space! 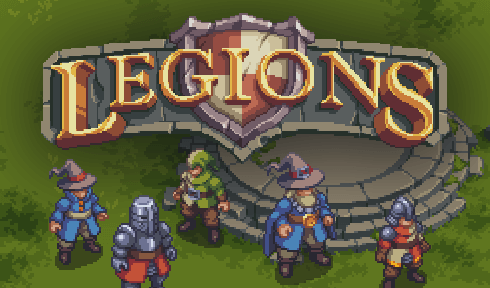 Legions.io is a free to play arena io game set in a medieval fantasy world. Play as either knight, mage or archer and defeat your enemies using your abilities. Fight your way to the top of the leaderboard and become the king of the game.